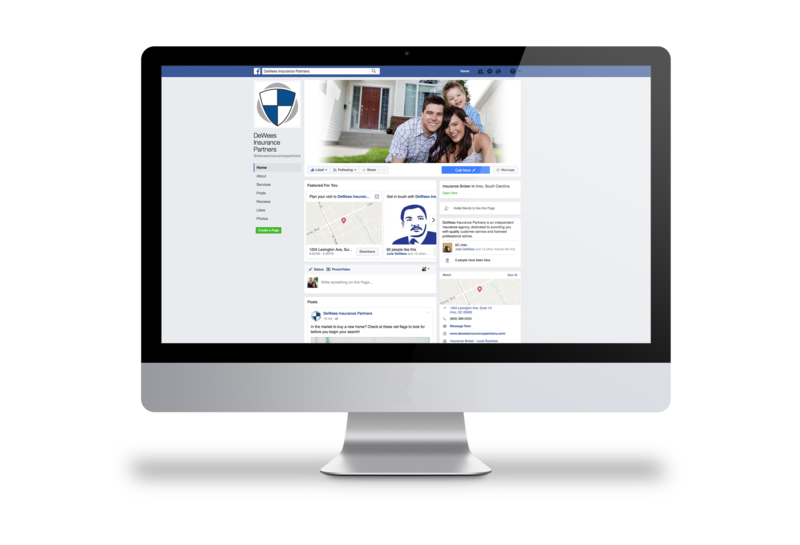 We offer a variety of social media packages based on the clients on a variety of factors. Our recommendation is that if you are going to post, post frequently. This keeps the customers and prospects engaged, and also helps us to continuously evaluate progress of our work for you. We continuously compare strategies that have worked the best and not worked. We evaluate content, post time, demographics, competition, amongst others, with the point of contact at the company to brainstorm new strategies and ways to improve. Based on our experience with Facebook, Twitter, Pinterest, and others with our company, we feel that having a strong online presence is a must. Actively engaging in these media outlets have helped us to build stronger relationships with our current clients, and also gaining new client relationships. We have increased our SEO ranking and promoted industry knowledge that aided in the decision of our clients to work with us. How Can We Make Social Media Marketing work for your Small Business? Showcase different services specific to different clients.